Energy is imperative for our survival. We also know that non-renewable resources are not only limited in stock but also add pollution to the environment. But it is in our hands that we can change this scenario by investing in other energy giving sources. And Ankit Jain is one such renewable energy enthusiast, driven by the passion of solar power development and the vision to create sufficient clean energy in India. Ankit, the founder of Lume Solar Energy, completed his graduation in B.Tech in Mechanical from JECRC and did MBA from Narsee Monjee Institute of Management. “I always wanted to start something that would make our earth a better place to live in. After leaving my job, I travelled every nook and corner of India for 3 months just to see the condition of consumption of energy and its effects on climate. 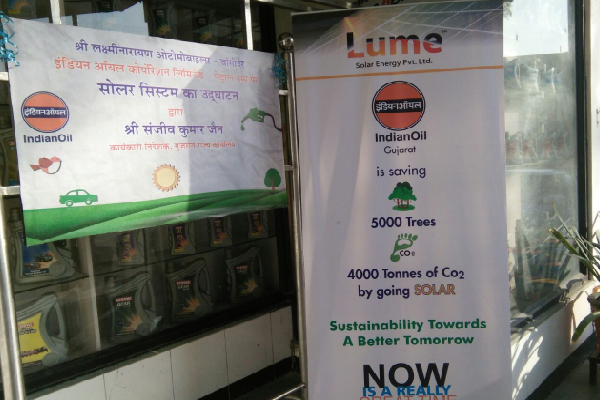 I found that solar will be the need of the future.” Lume Solar Energy, established on 1st May 2015 in Jaipur ensures India’s prosperity by providing solar solutions to every energy and environmental challenges. 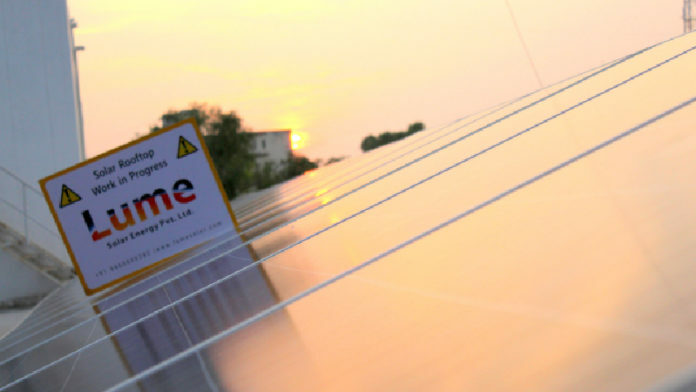 The team of Lume Solar Energy always believe in delivering the best by converting solar energy into electricity and lowering the cost of electric power consumption. Ankit says, “We are completely in favour of cultivating this enormous energy source as it is harmless to our planet and available in abundance. We receive an enviable amount of sunlight in our county and by using the solar power; we can light up the remotest of homes thus delivering a clean and green energy”. 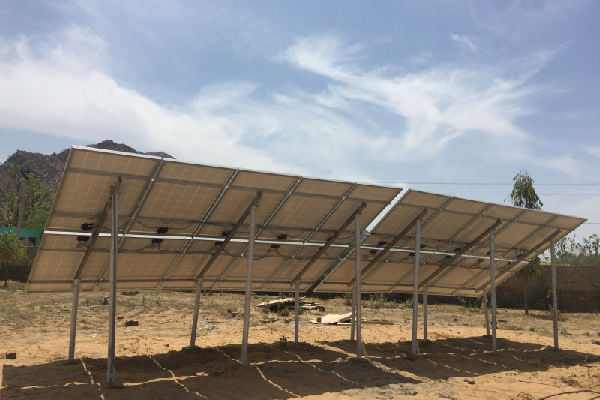 The Lume Solar Energy is known to be the first one in Rajasthan in installing a net metering system. The team provides innovative and reliable solutions to the customers around every corner. They work according to the client’s requirements by suggesting suitable models to them. Then they design the system, procure it, commission it and maintain its operations. 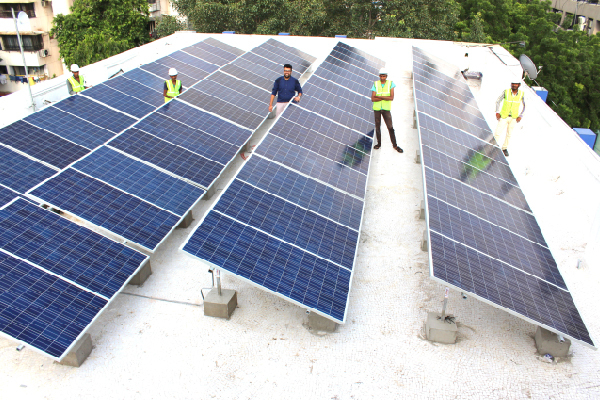 The forefront services include solar rooftop systems, solar home lighting systems, solar street lights, solar power projects and many others. They expanded their reach in Ahmedabad, Gujarat recently apart from associating with big brands like Hero Moto Corp, Tata Motors, Indian Oil Corporation and Hindustan Petroleum Corporation. About the availability of the services in disconnected areas Ankit said, “We are reaching the remotest of areas as well where solar power can be installed and switching the traditional means of power with the most reliable source of energy which is available at free of cost”. “It was never a cakewalk. Each day was a new challenge but those challenges made me a proud entrepreneur today. 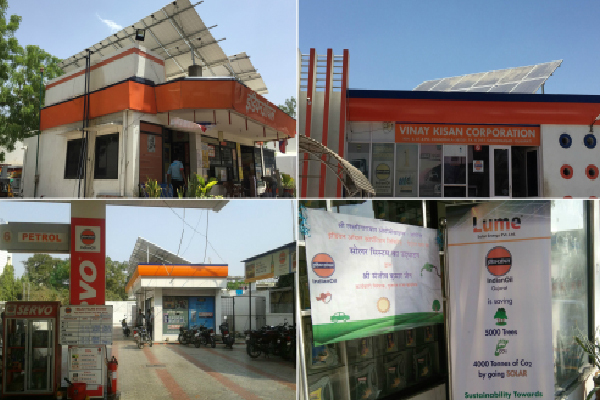 Our niche of tapping remotest of petrol pumps and low-cost services make us stand out”, added Ankit. Needless to say when at this hour the use of electricity powered by coal or natural gas which release harmful emissions and cause a drastic climatic change, an eco-friendly initiative like this is worth appreciable. Ankit believes that there is no such word as ‘failure’. With every unreached goal, we all learn something new and these learnings and experiences will take us to the pinnacle of success. “These lines by Javed Akhtar ji have always kept me going- Kyun Dare Zindagi Mein Kya Hoga; Kuch Na Hua Toh Tajurba Hoga”, said Ankit. We thank Ankit for sharing his experience with us and we wish him and his team all the best in their future.